What does the end of commercialization mean ? 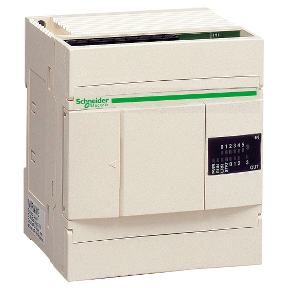 End of commercialization is the last date Schneider Electric will accept an offer for this reference. However, after Sales Services (repair, spare parts, etc.) will continue until its end of life. Contact Customer Care Center - available 24 a day. What does the end of standard service mean ? End of standard service is the last date Schneider Electric will be able to provide you maintenance services (repair, spare parts, etc.). La référence TWDLCAA10DRF n'a pas été remplacée. Veuillez contacter votre service client pour plus d'informations.